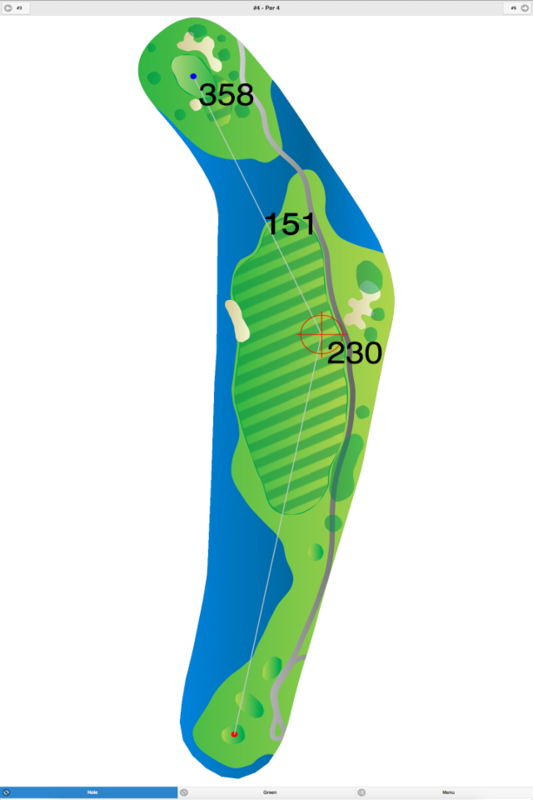 This flat course has narrow fairways and large greens. 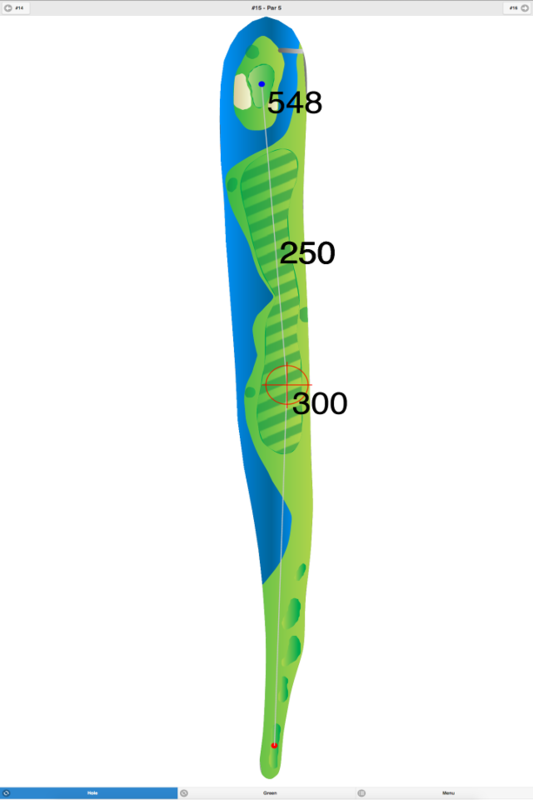 There is water that comes into play on eight holes. Some trees have been spaced apart down the fairways. 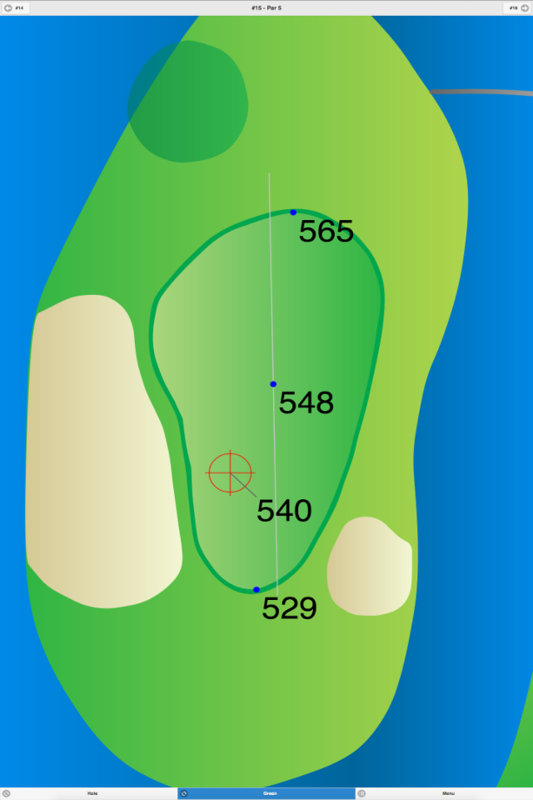 This course is easily walked, but the club personnel say it is tougher than it looks. 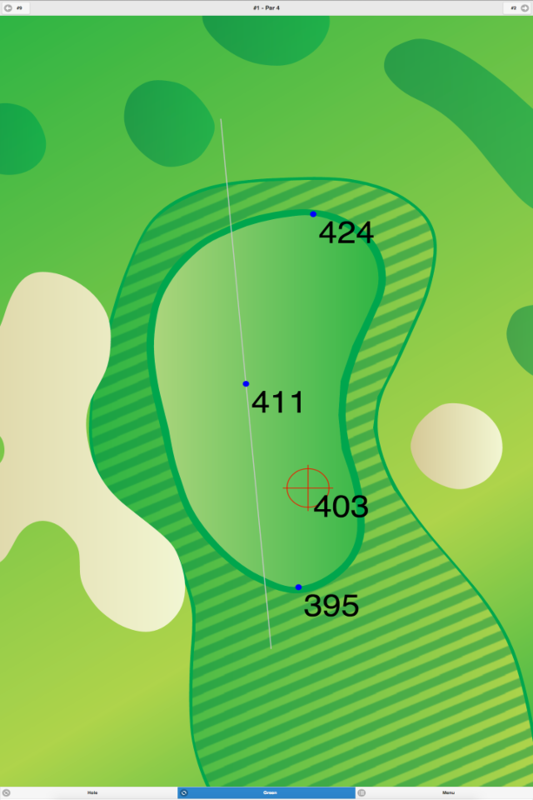 Pinch Brook Golf Course GPS Yardages are available in our Golf GPS App.